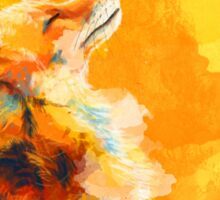 Pintura digital colorida de un zorro que sonríe en la luz de la mañana en un fondo abstracto. 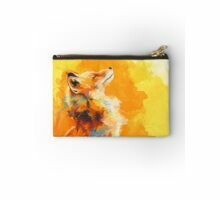 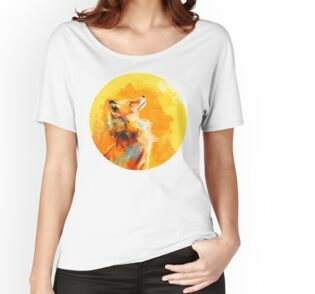 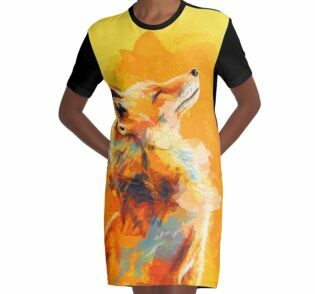 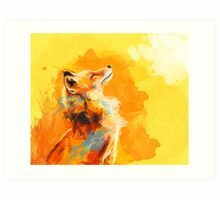 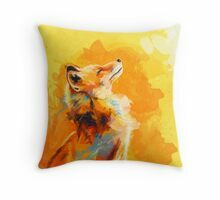 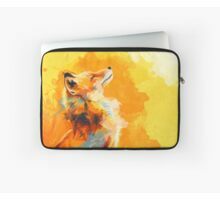 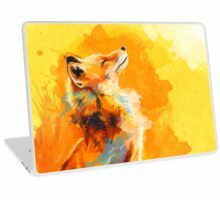 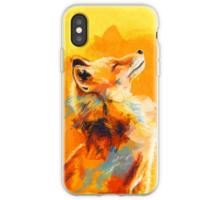 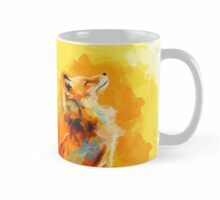 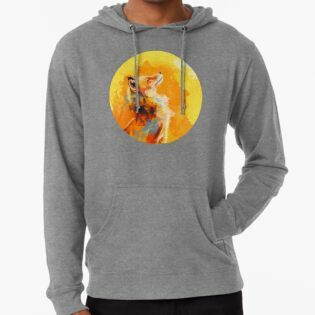 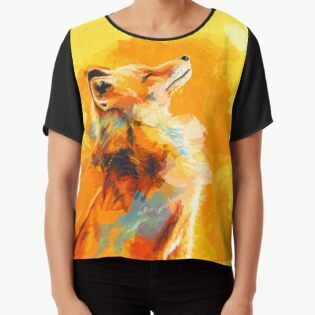 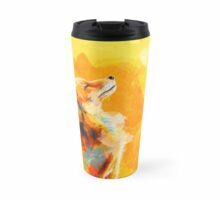 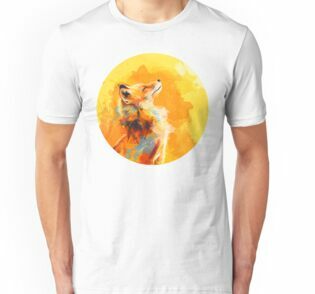 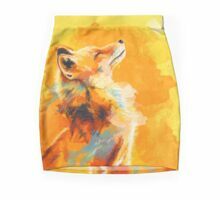 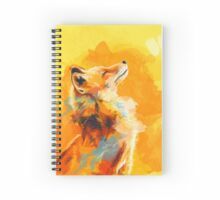 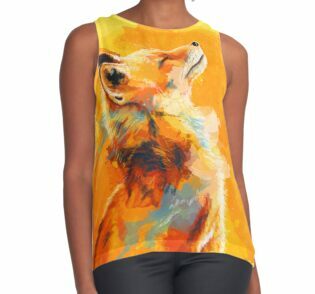 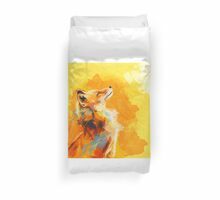 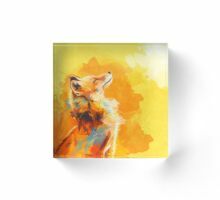 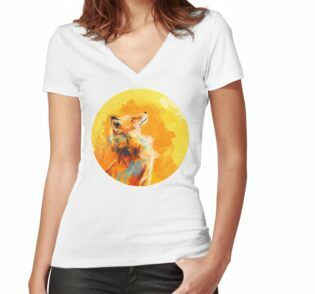 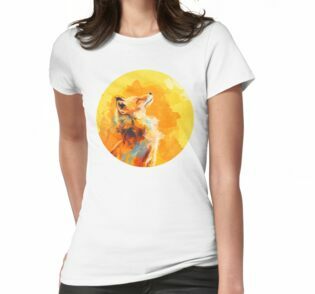 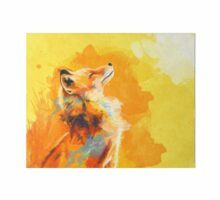 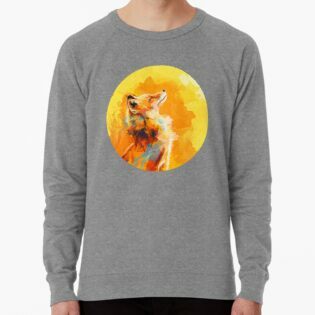 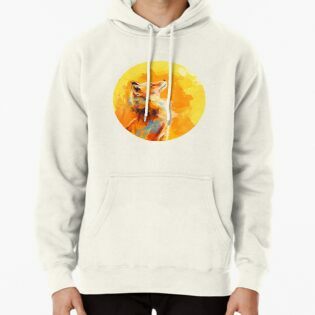 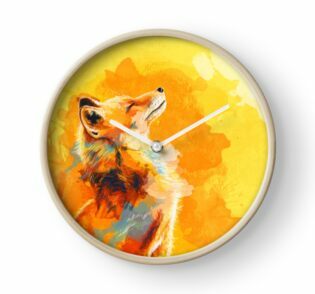 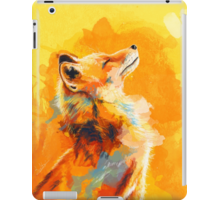 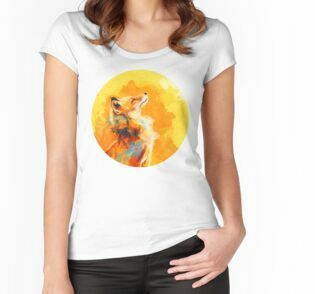 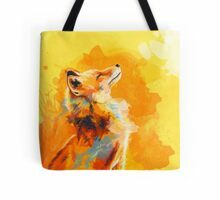 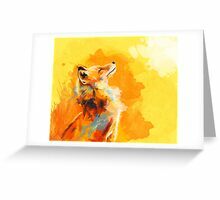 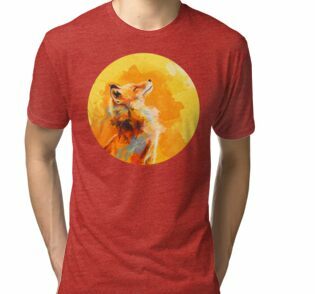 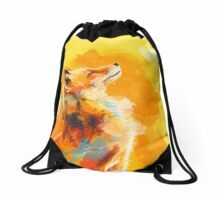 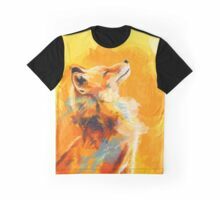 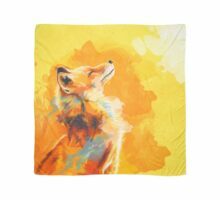 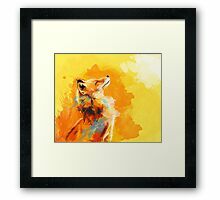 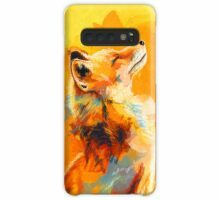 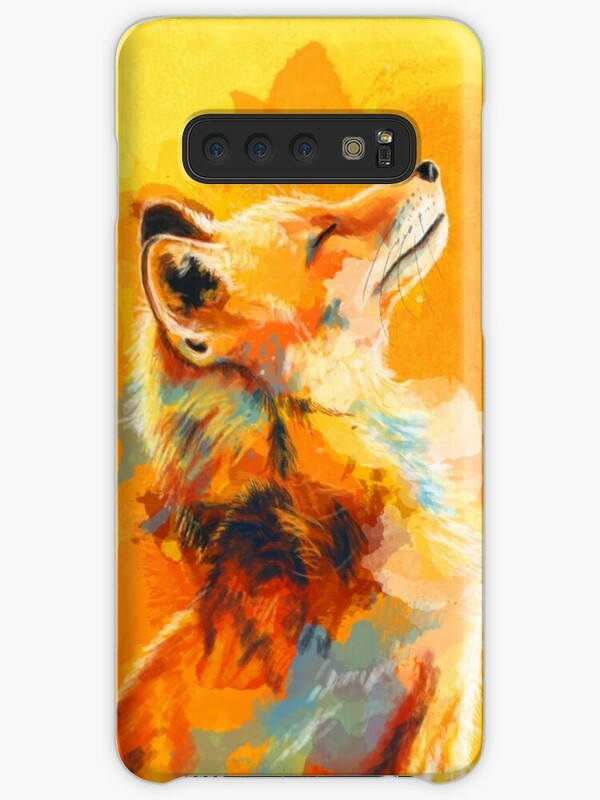 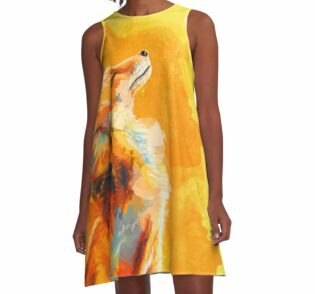 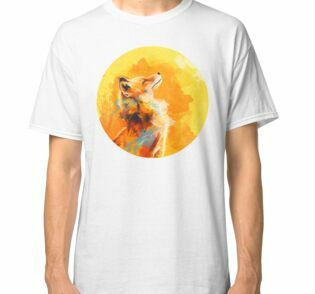 Colorful digital painting of a fox smiling in the morning light on an abstract background. 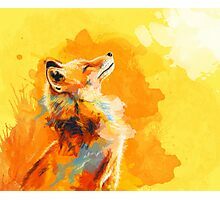 Breathtaking art! 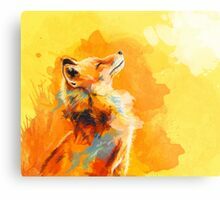 the pose and colors are absolutely radiant, and that little bit of blue stands out wonderfully.